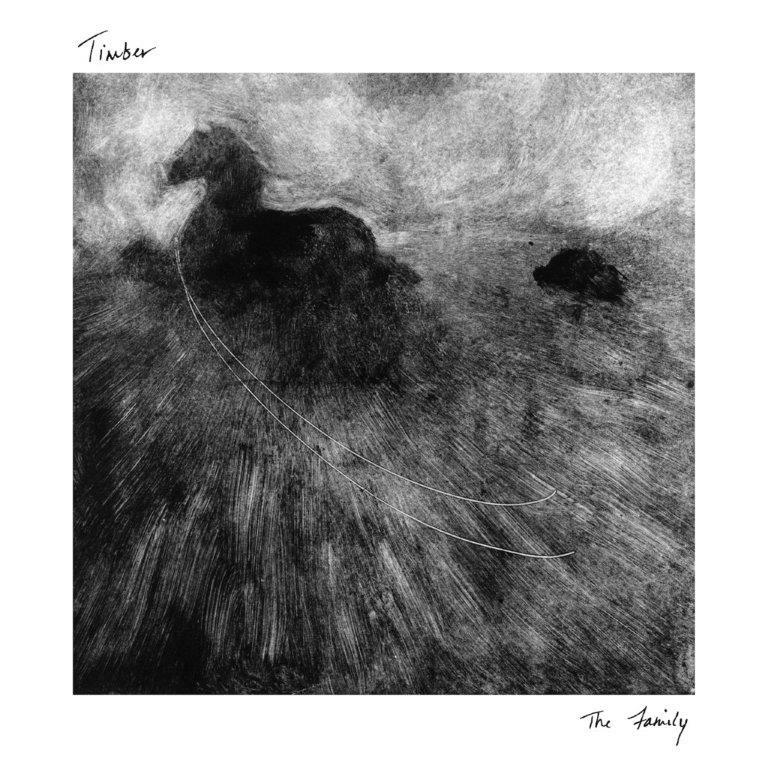 As Timber, Will Stewart and Janet Simpson have further developed their own particular language which has led them to “The Family,” a 8-track record that shuffles and persuades and recalls the momentous grace of Mazzy Star as well as the wistful melancholy of Bonnie Prince Billy. Recorded and mixed by Lynn Bridges (Devendra Banhart, Future Elevators), it’s a testament to their own internal rhythmic mechanisms, aligned and functioning in perfect parallel compliment. 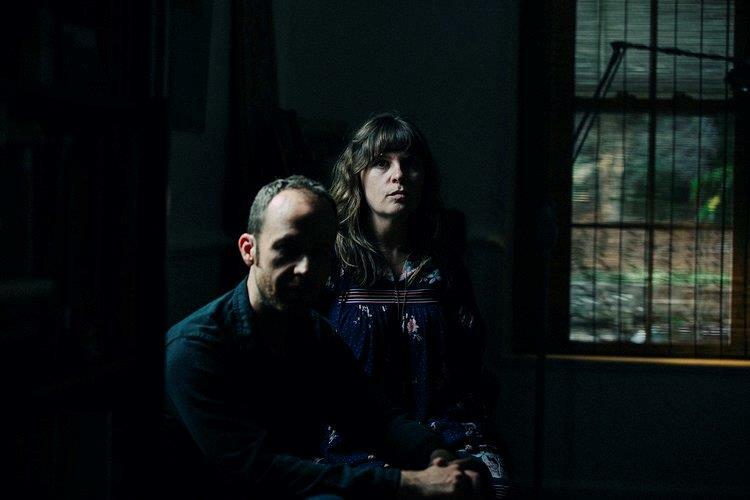 Building on the duo’s previous associations, these songs are open in their construction but guarded in their emotional extravagance, simple yet resonant in their revelation. This entry was posted on January 15, 2019 at 10:03 am and is filed under Cornelius Chapel. You can follow any responses to this entry through the RSS 2.0 feed. Both comments and pings are currently closed.